1 Bedroom Flat For Sale in Bridport for Guide Price £140,000. This property's price has dropped from £150,000 to Guide Price £140,000. 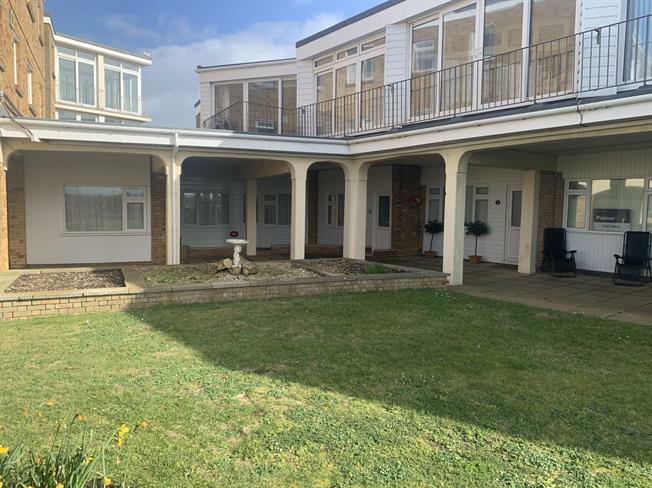 Situated within a stones throw of the sea front, is this spacious and naturally light ground floor apartment which is offered with no onward chain. The property consists of a spacious open plan living area which includes the lounge, dining area and kitchen. The property boasts a spacious and naturally light master bedroom along with the bathroom. Another benefit is that the property has front and rear access. The property would make a great first home or would be an ideal investment given the fantastic location of the property. Situated within a stones throw of the sea front, is this spacious and naturally light ground floor apartment which is offered with no onward chain. The property consists of a spacious open plan living area which includes the lounge, dining area and kitchen. The property boasts a spacious and naturally light master bedroom along with the bathroom. Another benefit is that the property has front and rear access. The property would make a great first home or would be an ideal investment given the fantastic location of the property.